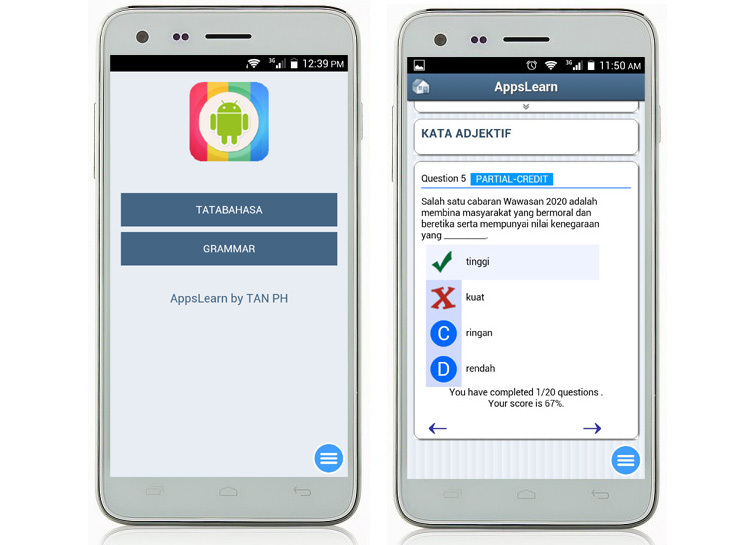 AppsLearn is the first android apps for learning Tatabahasa Bahasa Malaysia and English Grammar in Malaysia. It is FREE and can be downloaded by everyone in Google Play Store. Currently, AppsLearn has reached 18,000 downloads and the numbers is still increasing. AppsLearn enhance student’s learning regardless of time and place. In a study conducted, AppsLearn was performance its effectiveness in improving students’ grammar and bring significant in the implementation of learning methods Malaysian education industry. As such, AppsLearn also improve motivation and performance of the students. This innovation has big impact in terms of quality and productivity, and leverage ICT to improve educational standards in Malaysia. 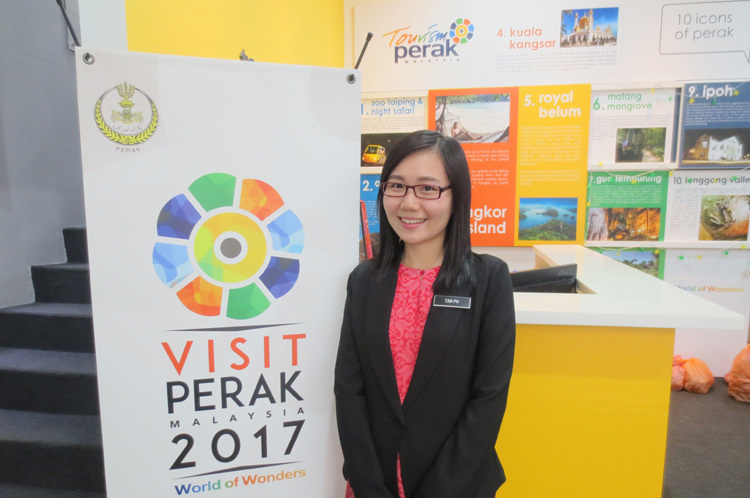 In addition to this, the exercises in the android apps use famous locations and tourist attractions in Perak to help promoting tourist destination. Perak is the second largest states in Peninsular Malaysia with an area of over 21,000 sq. km. stretching from just north of Selangor all the way to the Thai border. Education plays a important role in any country’s pursuit of economic growth and national development. Education is also fundamental to nation building and unity. It provides individuals with the opportunity to improve their lives, become successful members of the community, and active contributors to national development. 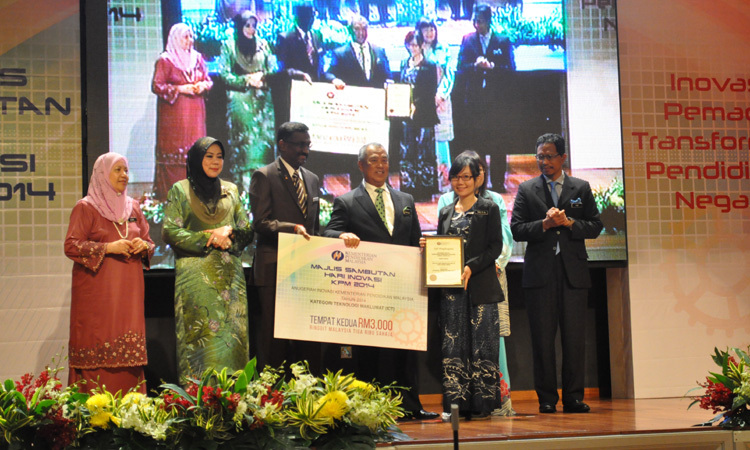 AppsLearn won second prize in AIKPM 2014 (Anugerah Inovasi Kementerian Pendidikan Malaysia). 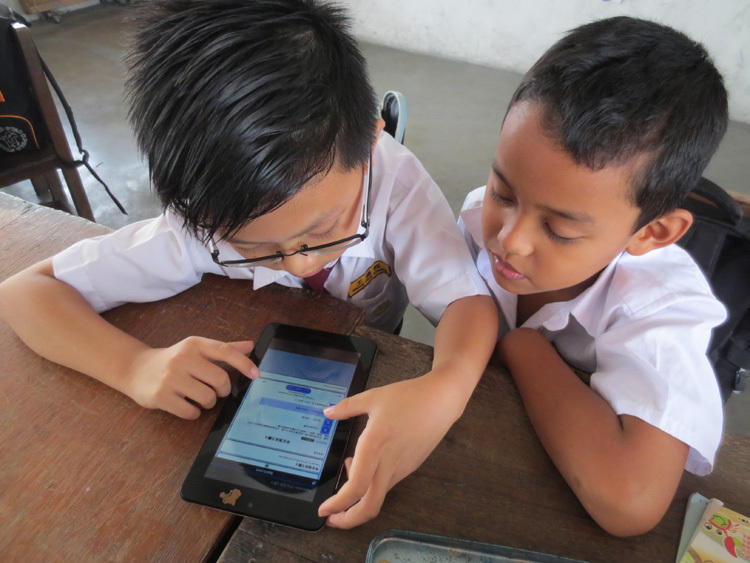 AppsLearn is simple, but ambitious: To leverage the power of technology to transform teaching and learning for all teachers and students in Malaysia. Copyright © 2019 AppsLearn. Powered by WordPress. Theme: Spacious by ThemeGrill.